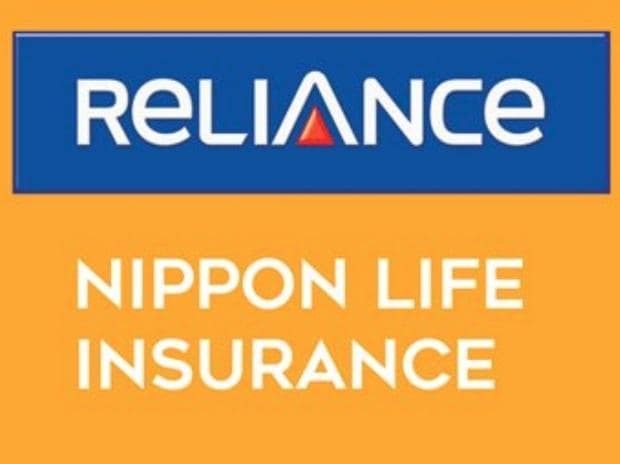 Anil Ambani-led Reliance Capital (RCap) on Thursday said it has invited Nippon Life Insurance to acquire up to 42.88 per cent, which is its entire stake, in Reliance Nippon Life Asset Management Ltd (RNAM). Japan's Nippon Life Insurance Co. Ltd. already holds 42.88 per cent stake in RNAM. "Reliance Capital Ltd has invited its partner, Nippon Life Insurance Co Ltd to make an offer to acquire up to 42.88 per cent stake held by Reliance Capital in Reliance Nippon Life Asset Management Ltd," Reliance Capital said in a regulatory filing. The company said it will make further announcements at the appropriate time. As per BSE data, as on December 31, 2018, Reliance Capital held 42.9 per cent stake in Reliance Nippon Life Asset Management Ltd.